Du hast noch keine Ausrüstung um die winterlichen Berg unsicher zu machen? Direkt im Ort (gegenüber Hotel Römerhof) befindet sich der Skiverleih Intersport Scherer. Hier kannst du bereits online deine Ausrüstung reservieren. Our house Gold is a perfect homebase for your winter holidays. 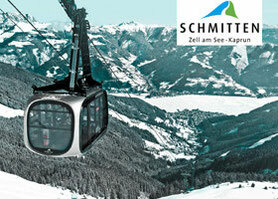 You just need a 10 minutes drive to the next skiarea (Schmitten/Zell am See or the glacier Kitzsteinhorn). 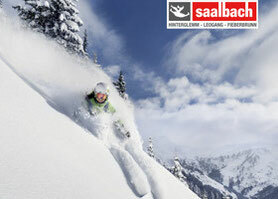 Other skiareas (Saalbach Hinterglemm, Hochkönig, Gastein...) you can reach within 1 hour car-drive.. 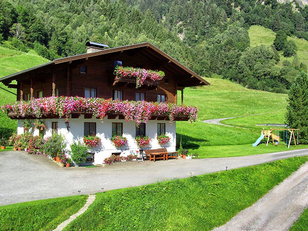 Here you find more information..
On the website from the destination Bruck - Fusch you will find more information about ski-alternativ activities - for example Skitouring. 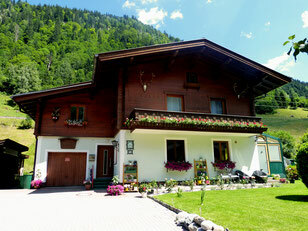 You can also visit the local tourist-information directly in the centre of Fusch. If you still have some questions or need some advice don't hesitate asking us. 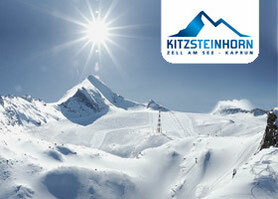 You need ski-equipment to rent? On the other side of the hotel Römerhof you will find Intersport Scherer. With this link you can make a pre-reservation and just pick up by arrival.